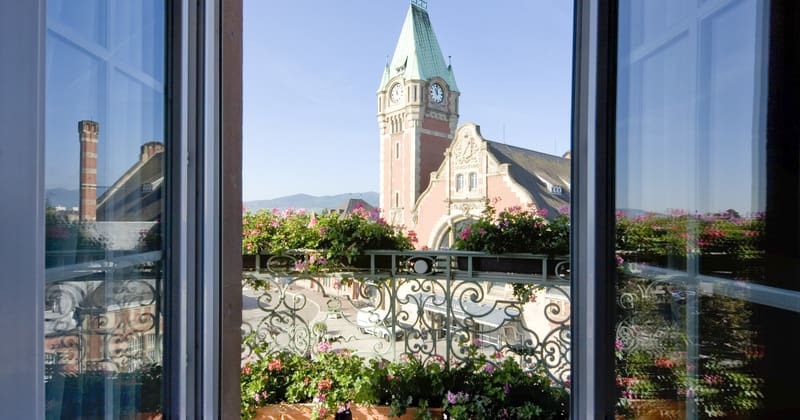 The Best Western le Grand Hotel Bristol offers an easy access to the train station as well as being within walking distance of Colmar town centre. 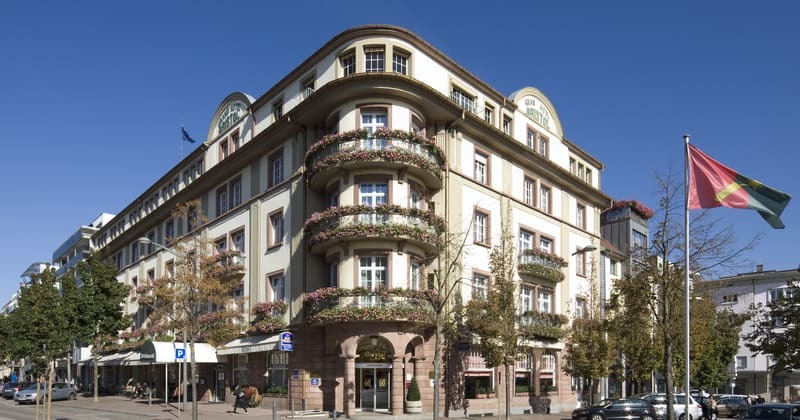 This elegant hotel perfectly combines historical heritage and modern design. 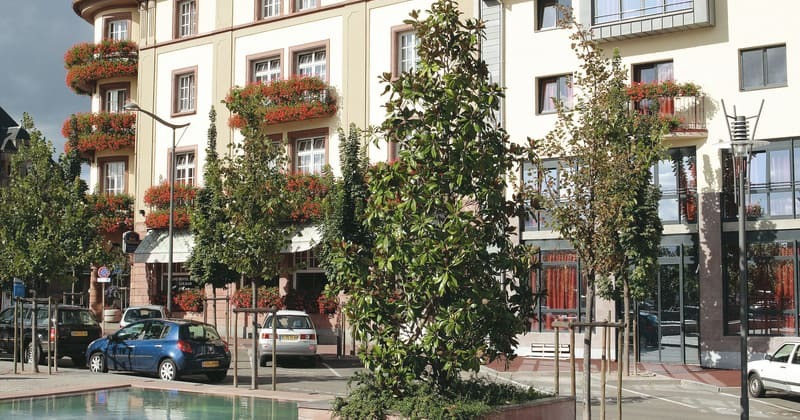 Offering a wide range of good quality services as well as 91 comfortable rooms, the Grand Hotel Bristol will guarantee a nice and relaxing stay in Alsace. 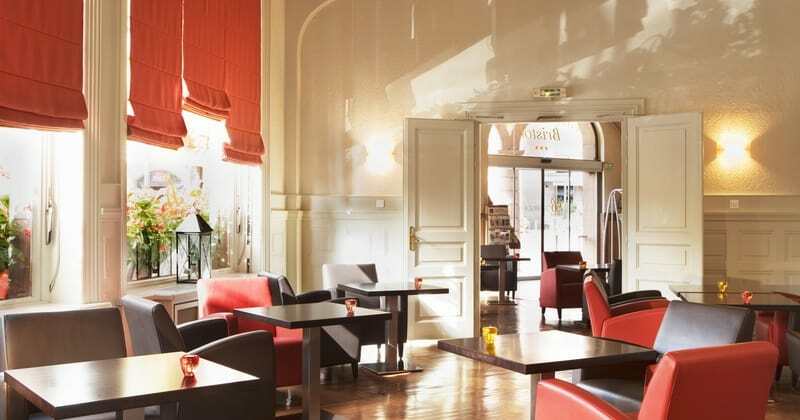 The Best Western le Grand Hotel Bristol is situated in front of the TGV train station, a stunning building built in the early 20th Century. Colmar station is actually considered one of the most beautiful stations in the country. 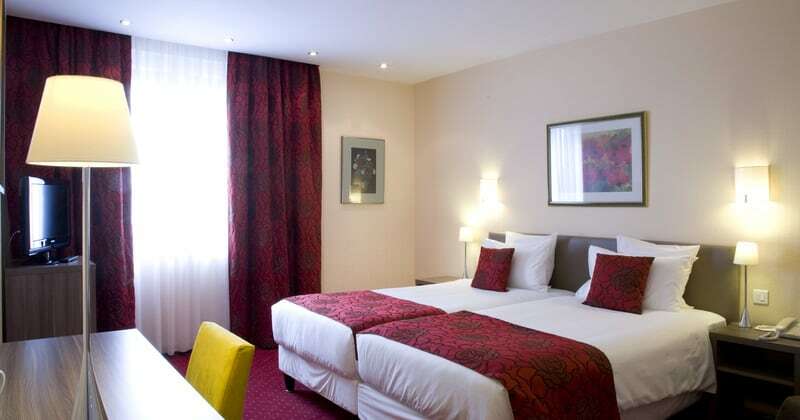 The hotel is conveniently located within walking distance of Colmar’s historical centre and also enjoys easy access to the main sights, bars, restaurants and shopping streets. Le Grand Hotel Bristol boasts a good number of great facilities. There is one restaurant on site, la Brasserie l’Auberge, which serves traditional local food in a friendly and authentic Alsatian setting. 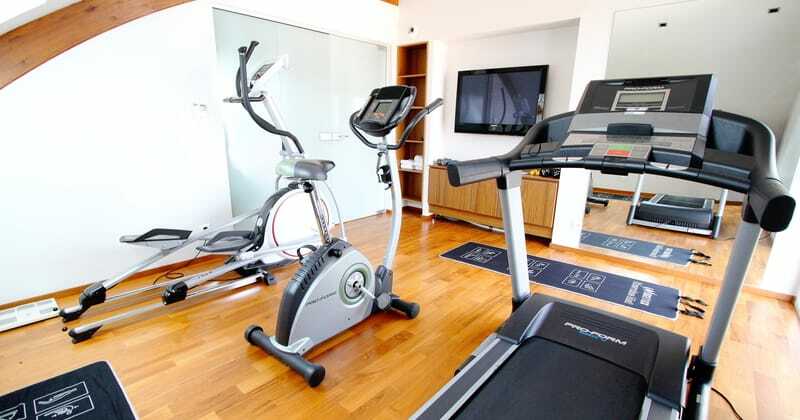 A fitness centre is available every day from 3 to 8pm and offers a sauna, hammam, fitness room, and a sun terrace. Massages are available upon request. The 91 elegant rooms have all the modern comforts of a 4* establishment, including individual climate control, Satellite TV, a mini-bar, an electric kettle, complimentary WIFI as well as en-suite bathrooms. Room grades include Classic, Superior, Deluxe Contemporary rooms with king-size beds and Junior Suites.